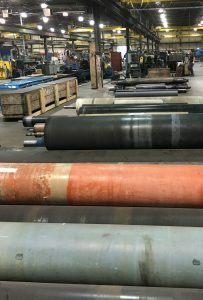 Electrolytic tinplate lines (ETL) conductor rollers need to be resistant to corrosion, abrasion, and arc-induced pitting. 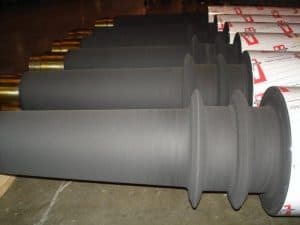 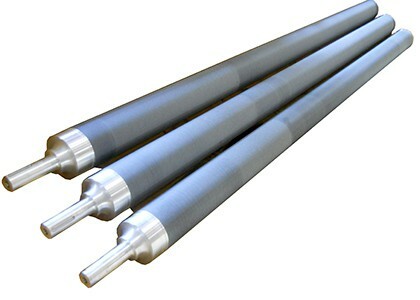 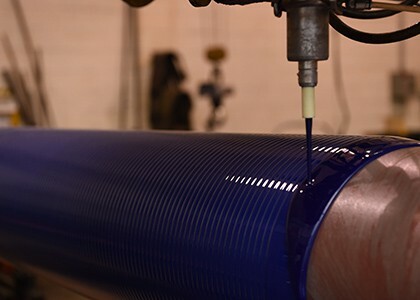 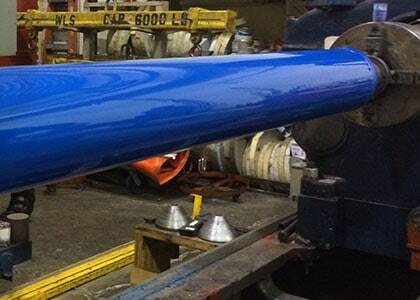 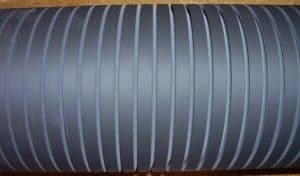 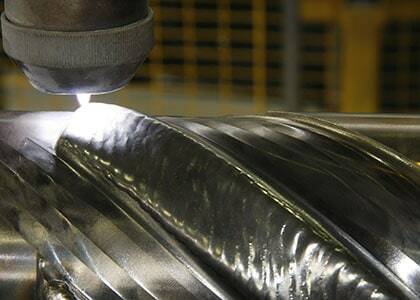 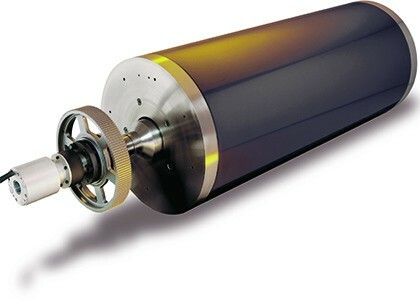 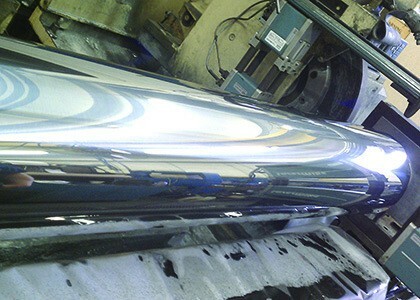 Lead in and lead out rollers are also used to lead to dryer sections during manufacturing. 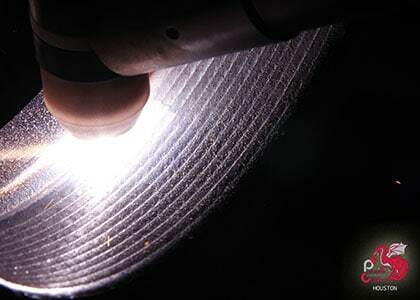 They are engineered with durable, non-stick, easily cleaned surfaces. 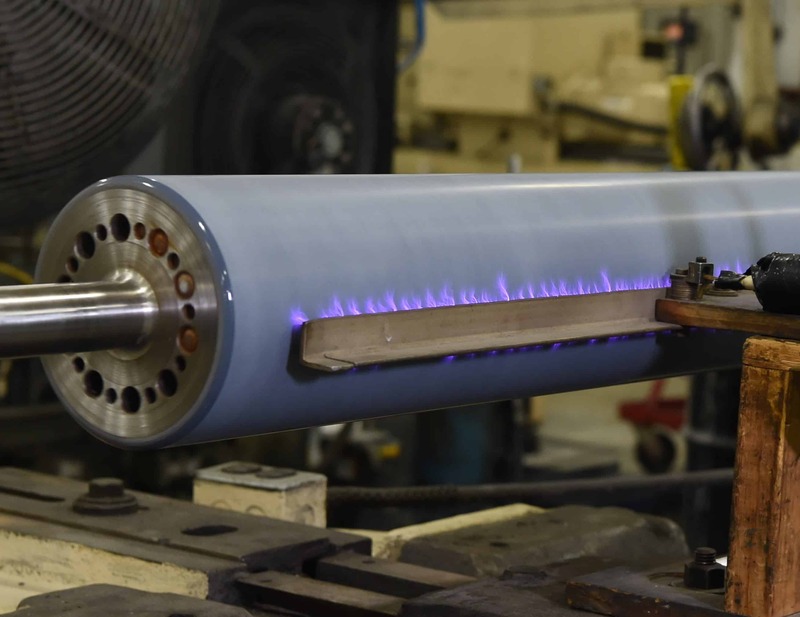 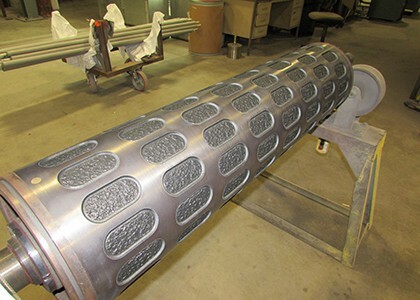 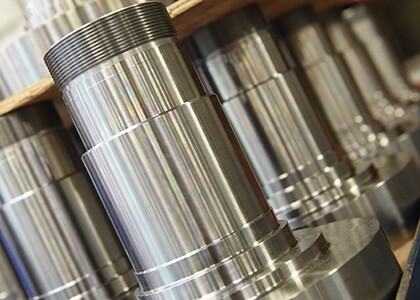 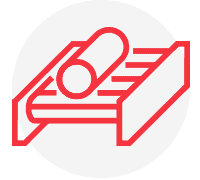 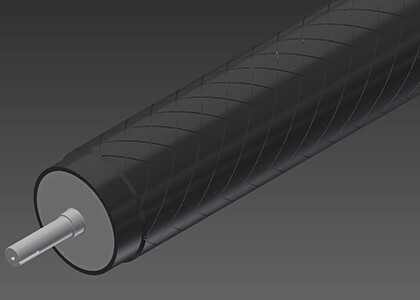 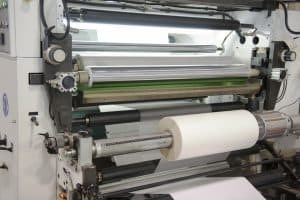 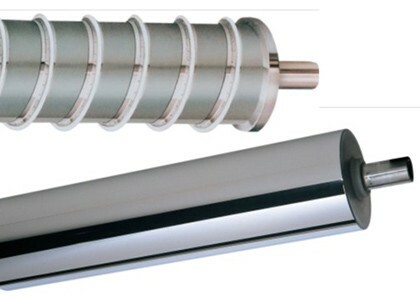 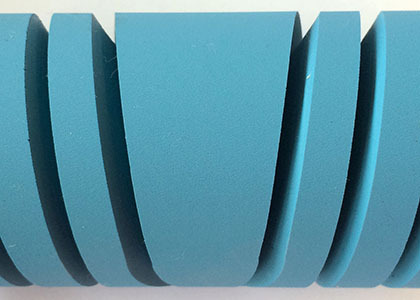 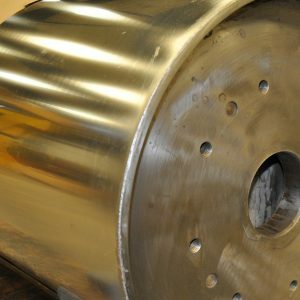 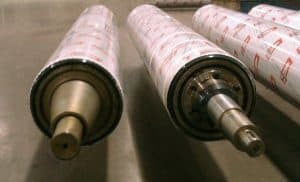 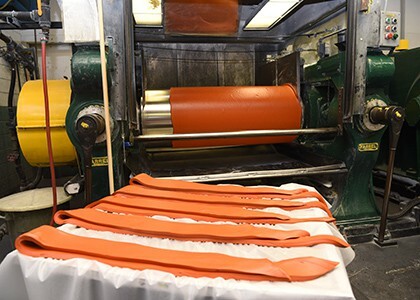 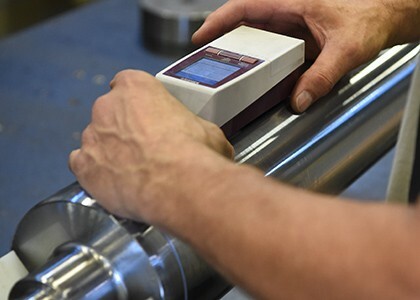 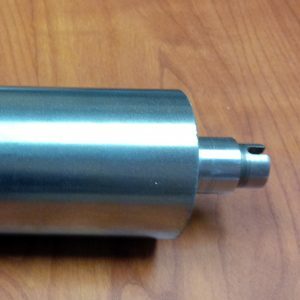 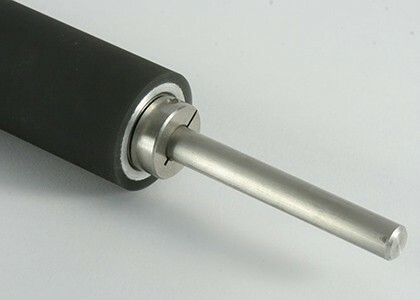 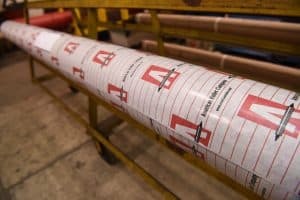 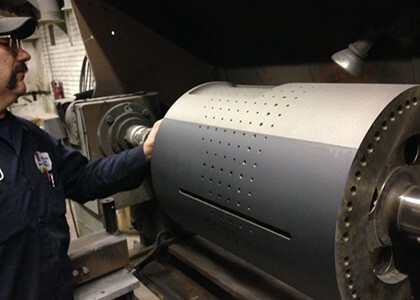 We manufacture a variety of precision thermal transfer rollers with a variety of surface finish options designed to withstand their thermal environments. 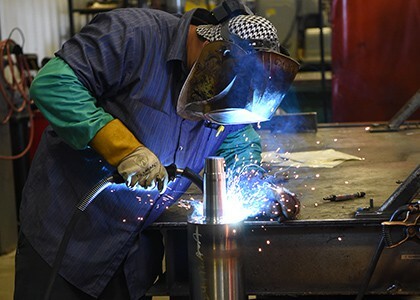 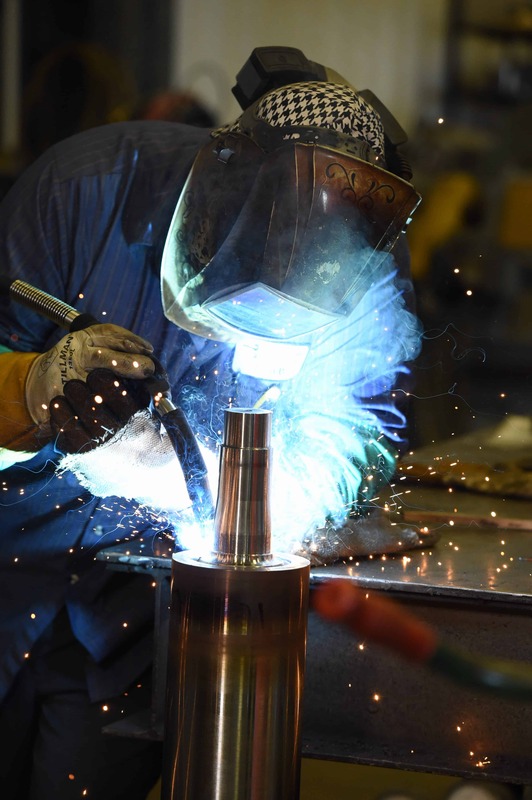 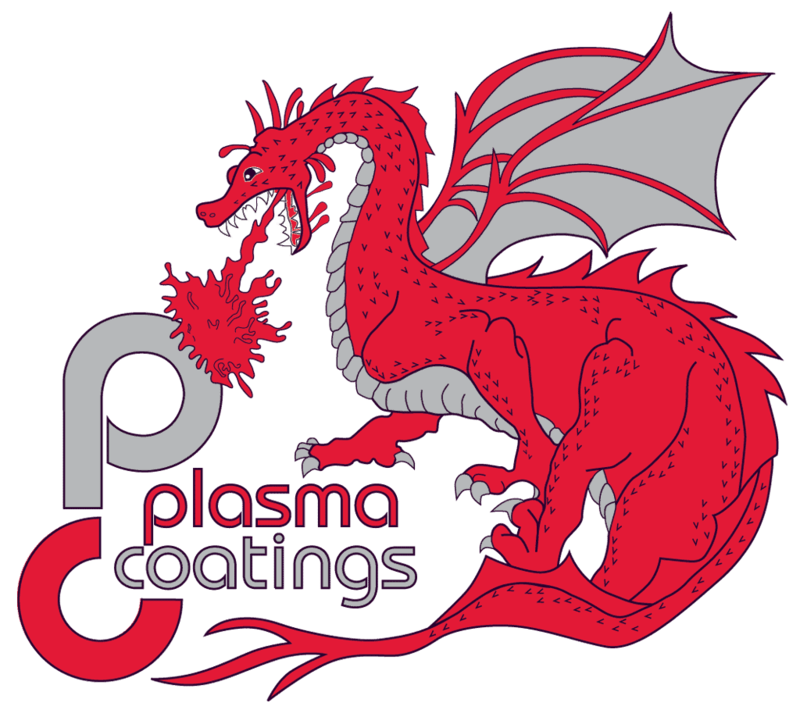 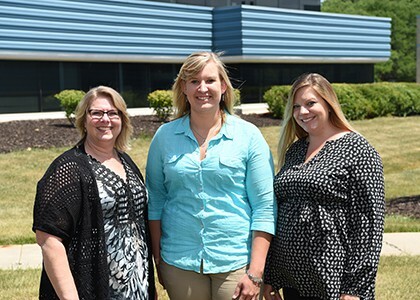 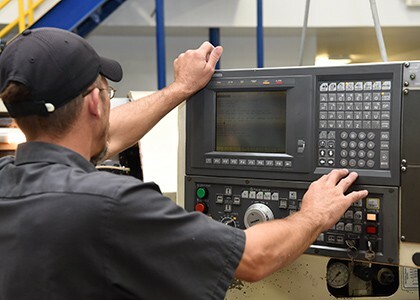 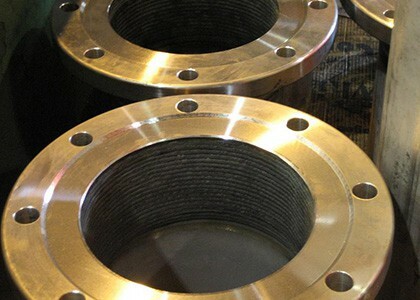 Custom designed solutions for specific process conditions. 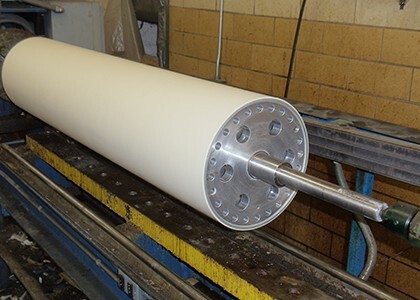 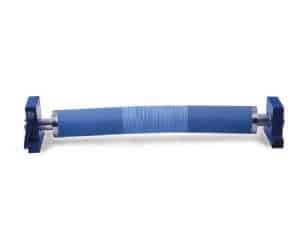 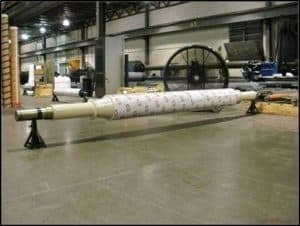 Wash tank delivery rollers are used to transport strips and parts. 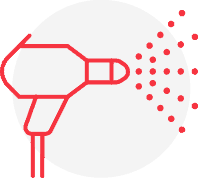 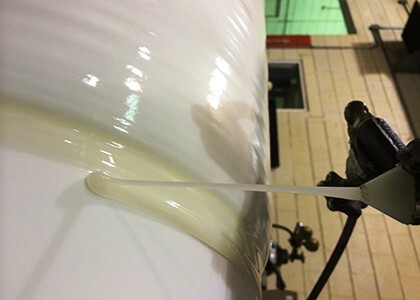 Minimal transfer of solution between cleaning sections in all conditions. Used to remove chemicals or water from strips.